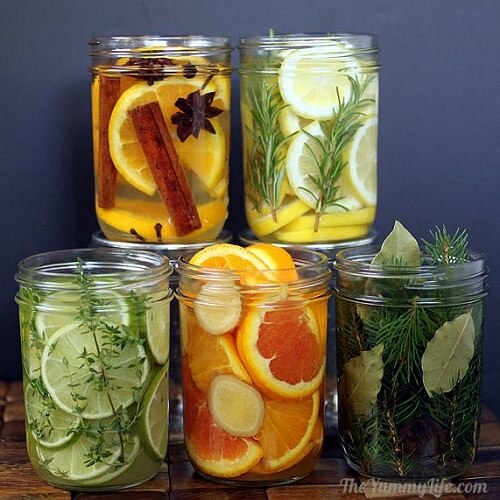 There are a lot of things you can do to get your home smelling nice, but using essential oils and herbs are the best! Have you ever noticed how much better you feel when you smell something pleasant? It’s just so relaxing and makes everything else better! These little clips are such a simple way to make your car smell great, so why not your home too? 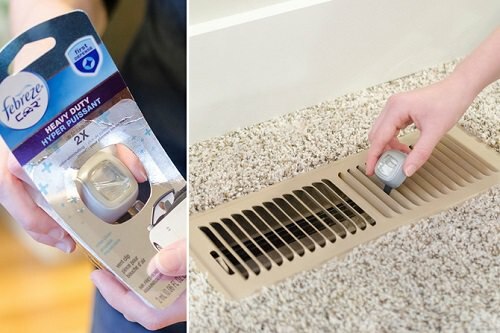 Everything else on this list takes a tad bit of work but all this requires is a few dollars and maybe 30 seconds of your time to clip it into your home vent! These little jars are just so pretty! Plus, you can store them in the fridge for a couple of weeks until you want to use them. This trick literally only takes two minutes to put together! 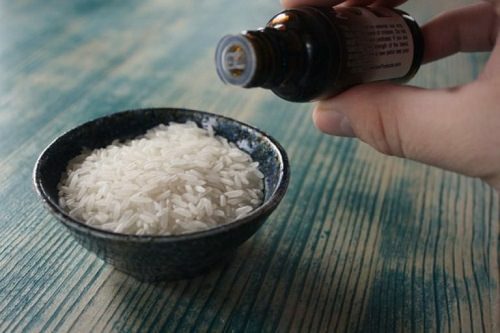 The rice is great for absorbing the oils and slowly dispersing them so your home smells heavenly for a long time! Visit Jessica Autumn to read the full post.